Aim to be fully compliant with the Full GAPS diet within 2-3 months. If you have diarrhoea, move on to the Intro now. But otherwise, you may wish to stay at this stage for a while. If your symptoms fully resolve, you may decide to just do Full GAPS. But if you have lingering symptoms, move on to the Intro. 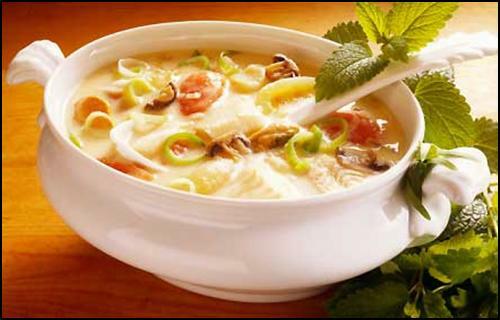 An elimination diet consisting mainly of broths, vegetables soups, boiled meat and good fats. This gives the digestive system a chance to rest and for most people, this stage takes a few days. This is also good to go back to during illness or a healing crisis. Most GAPS unfriendly foods are not that good for general health anyway, so even when you can tolerate them, it is recommended that they are eaten infrequently.